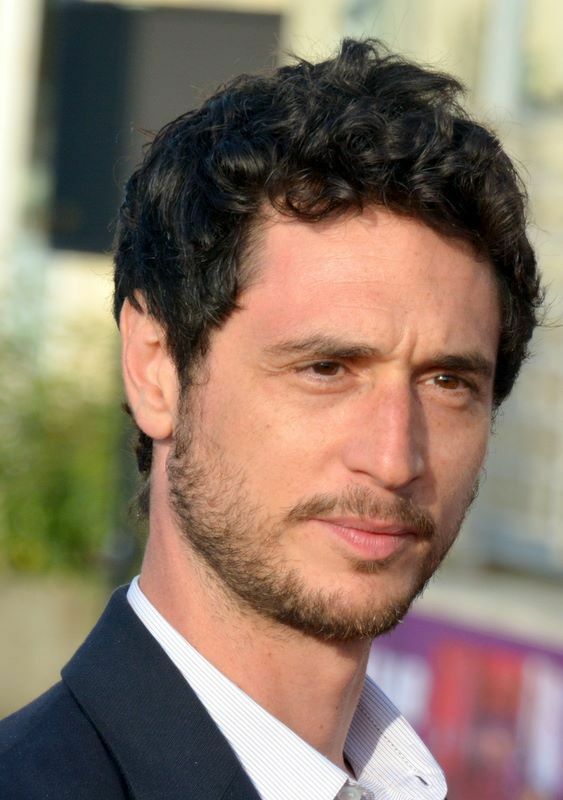 Jérémie Elkaïm (born 29 August 1978) is a French actor, screenwriter and film director best known for his role in Presque rien (US title: Come Undone, 2000). 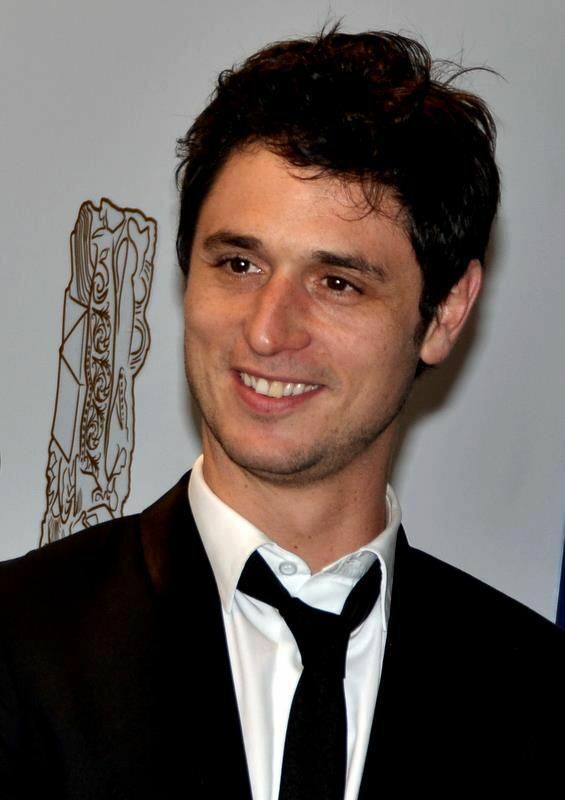 In the film, he plays Mathieu, a troubled, emotionally fragile teen who finds himself in a whirlwind romance with Cédric (played by Stéphane Rideau). His performance in the film garnered him much critical acclaim. Read more on Wikipedia.